My name is Katrina Faccenda and I started Guided Tours of Edinburgh because I want to offer something new and fresh. I was born in Edinburgh, went to University in Glasgow, and then spent 30 years guiding tours all over Europe. I am of Scottish-Italian-Irish heritage, so I am never at a loss for words and love having a laugh and a good time. After 20 years of living in Italy, I decided it was time to come home to my beautiful city. I often ask myself how I could ever have left such an incredible place. I am passionate about guiding and proud of the reputation I have gained as a tourist guide. When you book a tour with me, you will be opening the door to experience the true essence of the place we will visit together. My tours are informative, may be irreverent, will be full of memorable moments, and are above all fun. 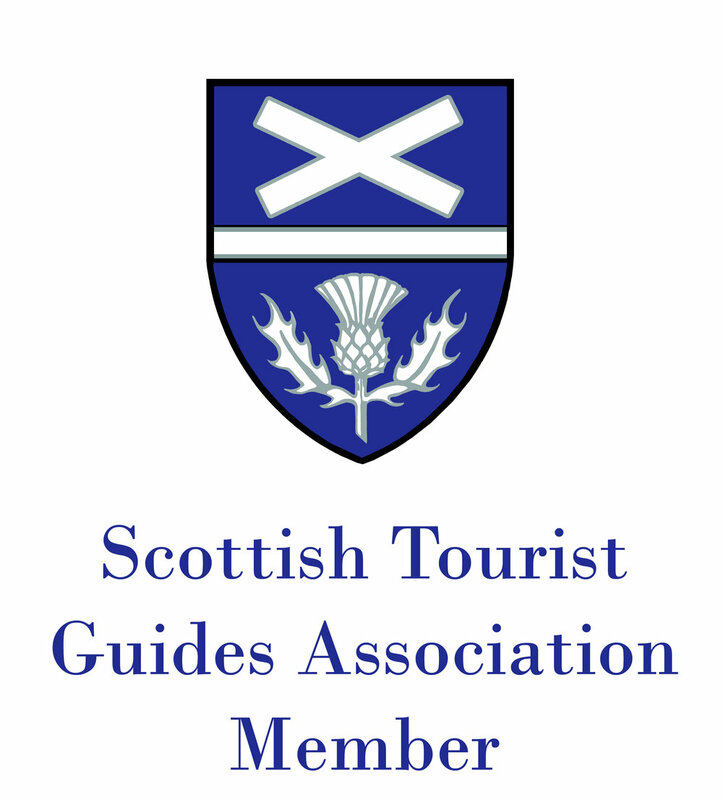 I am a Scottish Tourist Guide Association Blue Badge guide, regarded to be the "gold standard" qualification for guiding in Scotland.